What's it Like Working with Guide Security? Established in 1996 and founded on the principles of service excellence, Guide Security is a leading integrated security and remote monitoring solution provider operating in the UK. Security is personal. Our vision is to provide the level of protection you require, to protect your family, your property and your assets giving you complete peace of mind that we’re there when you aren’t. 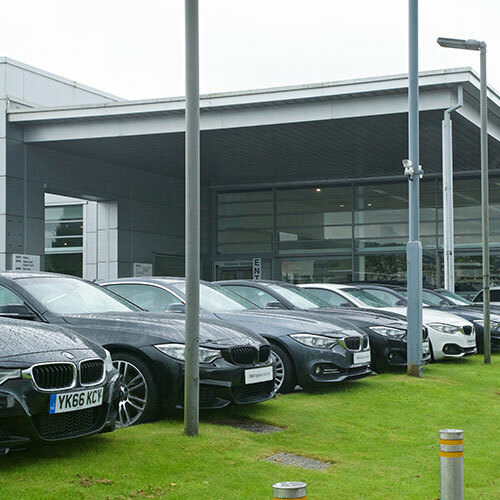 We understand that security is a necessity across all commercial and industrial sectors, and finding the right balance between cost, safety and service is crucial to your commercial success. 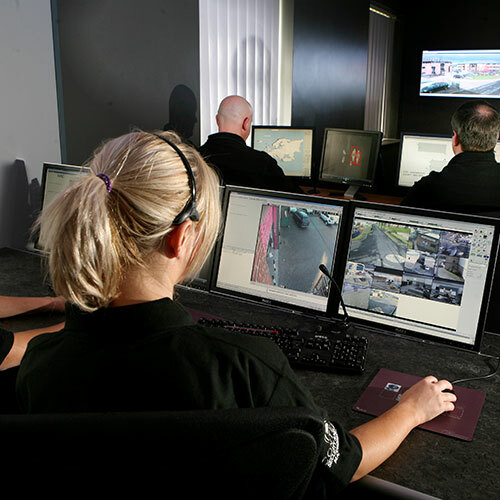 A rarity in the independent security market, our in-house monitoring station supports clients across the country to respond to situations with immediacy ensuring a positive outcome. Guide Security can't do enough for us. They know us, our site and whether something isn't right; responding quickly to any situations which may arise. The monitoring team will respond to any of our requests. For example, if a staff member comes in on a Sunday, Guide Security will un-set the alarm, monitor them until they leave site and re-set the alarm. They go above and beyond. The engineers were obviously well briefed and fully understood the requirements and quite simply got on with the job. They kept us informed and crucially made us aware of any potential down time. In total, the installation took ten days and the team even attended the first match to ensure that the system performed as expected. Overall, the new system is more userfriendly and provides a better clarity of image compared to the original. PDS have dealt with Guide Security for numerous years in respect to CCTV and site monitoring of its warehouses across Blackburn. During that time we have found them to be accommodating, efficient and cost effective in respect to all areas of site security. We have no hesitation in recommending Guide Security to any potential clients. Their monitoring team are pro-active, attentive and constantly communicate with us, providing feedback daily so we know exactly what’s going on at any of our sites, at any time. Guide Security are not faceless. They know what I need and what the business needs; their business is our business and they have really integrated themselves into REXEL UK. There’s no other security company I know that provides the same level of service, response, technical knowledge and support that Guide Security do. The team at Guide Security know what they’re talking about and we’ve never had to micro-manage them. They take great care in the detail and are prepared to adapt designs to suit our needs. They are always happy to work with us on the financial side of things to enable us to phase upgrades and installations and have done this throughout the relationship. 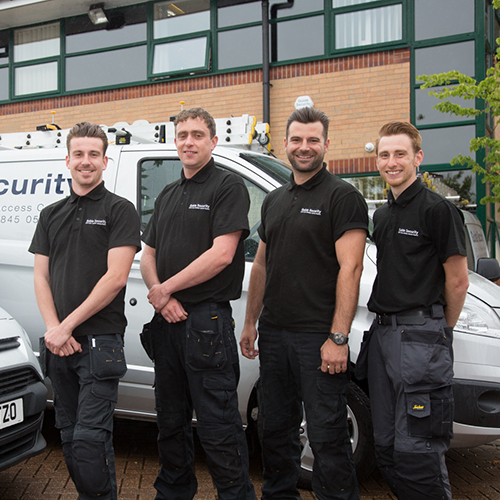 The team at Guide Security are reliable, efficient and sincere. There is no second-guessing, no checking, turnaround is amazing and they aren’t pursuing their own agenda. They are interested in what our needs are and work with us to find the best solutions for us. Guide Security have been our supplier since 2006, initially providing monitoring services in our regional distribution warehouses. Such was the level of service we took a decision to migrate our entire alarm estate (500 separate locations), together with installations, service, maintenance and monitoring over to Guide Security. I have no hesitation in commending Guide Security to any other organisation and have no doubt that they will be equally successful in that relationship. 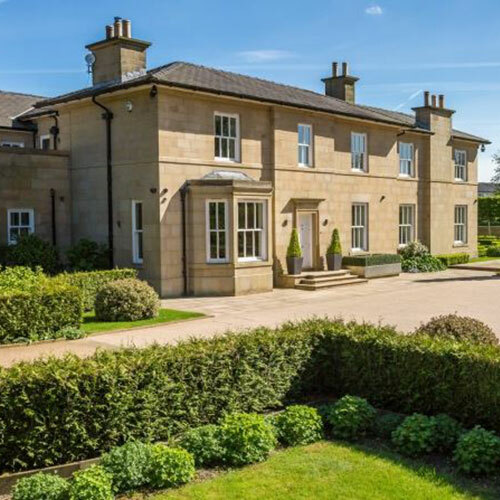 With responsibility for property portfolios valued at around £300m, we need peace of mind that our clients’ assets are safe and secure 24 hours a day, 365 days a year. The services administered by Guide Security provide reassurance not just to myself and my team, but most importantly to our tenants, encouraging them to renew leases and to occupy our properties in the long term. For this reason I would not hesitate to recommend Guide Security to any business looking for an all in one bespoke security solution.